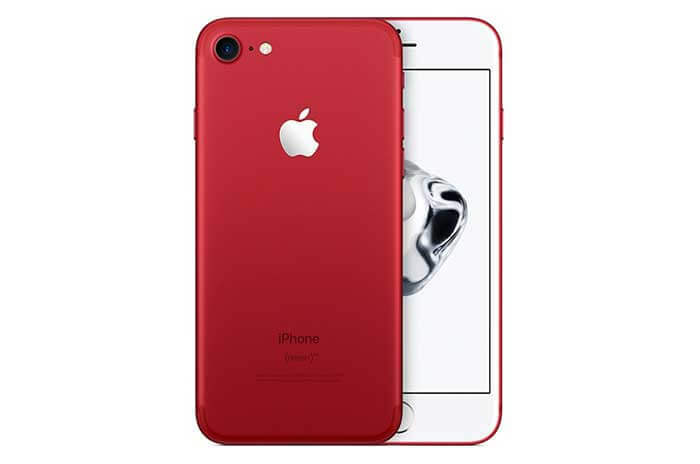 While iPhone 8 is still on its way, Apple surprised us by releasing iPhone 7 (RED), which leads to an interesting case of brand strategy development. The smartphone itself is nothing new, really. The same iPhone 7 and 7 Plus with the only difference that (RED) edition doesn’t feature the 32 GB version, only 128 GB and 256 GB. Considering this, the starting price for iPhone 7 (RED) is $749 and for iPhone 7 Plus (RED) is $869. There’s more information on Apple website. As you may know, iPhone 7 (RED) is a part of Apple’s Product (RED) lineup which also features products like Apple Watch, Beats headphones and speakers, various iPods, and accessories (cases, covers etc). 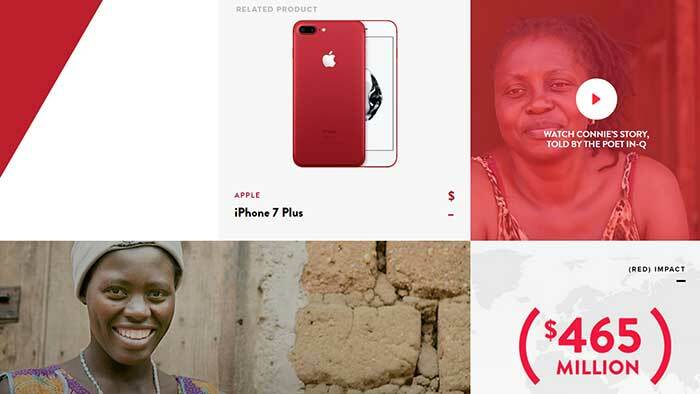 A portion of profits from every Product (RED) goes out to (RED), which is a charity organization founded in 2006 by Bono and Bobby Shriver. This organization helps fight and prevent AIDS in such African countries as Ghana, Rwanda, South Africa, Swaziland, Tanzania, Kenya, and Zambia. So far, they’ve raised over $465 million for the cause. Why Has iPhone 7 (RED) Even Got Released? Since the iPhone 7 sales figures haven’t been all that promising, we could assume that Apple wanted a slight boost before the next big update of iPhone 8 or whatever they have in plans next. Now, let’s explore these options in detail. Although there hasn’t been any firm release date officially announced, we might suggest that a new product is due to come out in September this year. For the last few years, Apple have been quite consistent with their release cycles. Whether this new product will be an expected iPhone 7s/7s Plus or something else (iPhone 8, anyone?) is a subject of speculation. What we know for sure is that iPhone 7 hasn’t been as successful as the previous iPhone models and didn’t set the record, to say the least – that’s why a nice reassuring boost in sales will come in handy for the company. If you have been paying attention to the digital industry recently, you might have noticed that the long-awaited Samsung Galaxy 8 was premiered on March 29 in New York and went on sale in the US on April 21. Many critics have raved that this is «the best phone in the world» (TechRadar), «the most beautiful phone ever» (CNET), and a «phone that feels like future» (TrustedReviews.com). There’s a video review below if you haven’t checked on Samsung S8 yet. Well, we aren’t jumping into this never-ending argument over which smartphone is the best out there. All we can say is that the buzz around Samsung S8 had been going strong before the release and is still going now – much stronger than with any other Samsung release before that. Samsung’s arch-rivals Apple have also been taking notes and probably knew about the S8 model long before its public premiere. We might assume that Apple marketing team decided to draw some of the attention from the potentially successful Samsung release by putting out their new product ahead of usual release cycle date (September). Some can argue that Apple has a long-standing practice of running (RED) campaigns at any given time of year like this November 2016 «Games For (RED)» campaign or this December 2015 «(RED) Shopathon». Maybe it’s just another installment in their (RED) campaign series? I would say «no» because the timing just isn’t right – late March isn’t exactly the prime time of the year for shopping. 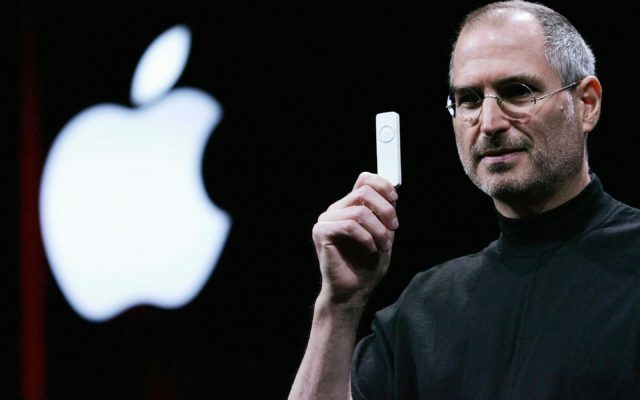 Plus, Apple had their annual Earth Day on April 21, which is a huge publicity campaign as well. Two major campaigns in less than a month? Yes. Definitely yes. Whatever the other reasons may be, this one fits in without a doubt. It’s no secret that most companies want their image nice and positive in the eyes of the public, and especially their customers. The logic behind this has been described so many times that it’s really pointless to do it here by I will anyway. If a dollar or two is made along the way, it can’t hurt at all. Apple is a major company, so it’s rather logical that they’re into this stuff. So, this was the iPhone 7 (RED). However, for us marketers and brand specialists, the most interesting part is how exactly Apple managed to create and implement this huge marketing campaign. To do so, let’s break down the Apple iPhone 7 (RED) campaign into 7 key steps of brand strategy development and see how it all fits. These are not set in stone, obviously – just common steps found in most brand strategies, really. Has iPhone 7 (RED) campaign been different from anything else that Apple have done in the past and general business strategy? Not at all! It’s pretty consistent with the company’s business strategy and looks fairly organic among the rest of the stuff. Although at this point we’re just speculating, it’s not hard to assume that Apple marketing team has researched their target audience up and down before coming up with the final plan for the campaign. Otherwise, it just wouldn’t have worked. Yep, Apple did it right. If we take iPhone 7 (RED) as a separate brand, you can see how well it was developed – all the main features that people like about that product are there. The only thing that’s been changed is the color and accessories. The brand appeals to the same audience that would’ve bought the regular iPhone 7/7 Plus. Oh, the message is strong indeed with this one. What else do you need to convince people to buy your product? You’ve got Bono-backed campaign that helps fight AIDS in Africa – that is, help decrease the number of children born with HIV. «Together towards an AIDS-free generation» – simple and powerful. That’s a check too! Just for the campaign, Apple created a separate page, numerous press releases, posts on social networks, thus helping spread the buzz across the industry and the world. Again, that was also done. You’ve got the (RED) campaign page, a (RED) website, and a Facebook page with loads of content: images, texts, videos, and more. Just watch this wonderful video voiced by J.K. Simmons, whom you most probably know as the aggressive jazz instructor in «Whiplash». Again, we can’t tell exactly but it would be a surprise if Apple didn’t track everything that could be tracked. Every piece of data related to sales and campaign interaction is being tracked and analyzed like any major company would do. 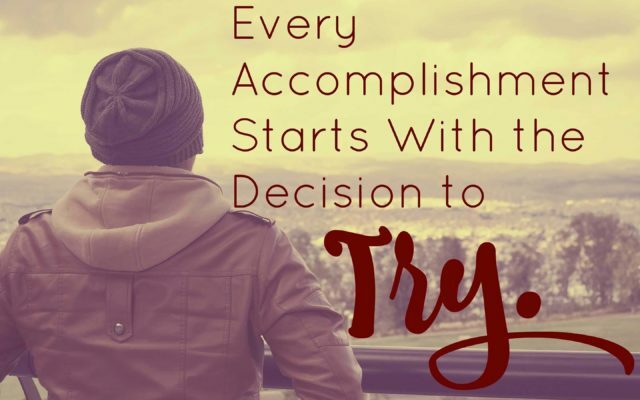 Thanks for reading this piece – I hope it was interesting and satisfying for you. If you want more, there’s always some on my blog.